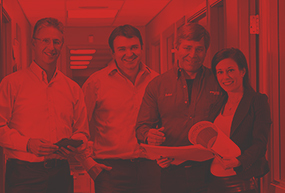 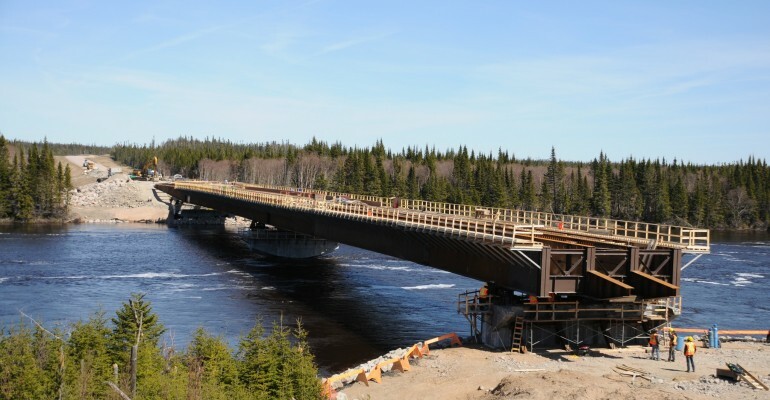 Canam-Bridges also has expertise in the industrial sector, including forestry, mining, petrochemical and energy industries, such as hydroelectric development. 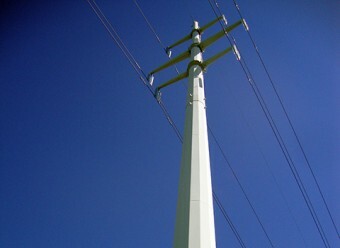 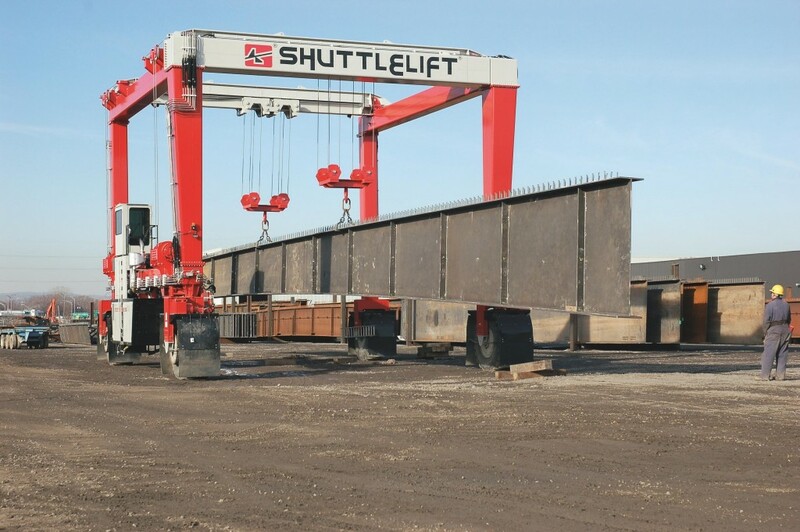 We participate in the design, fabrication and erection of structures or steel components according to elevated industry standards. 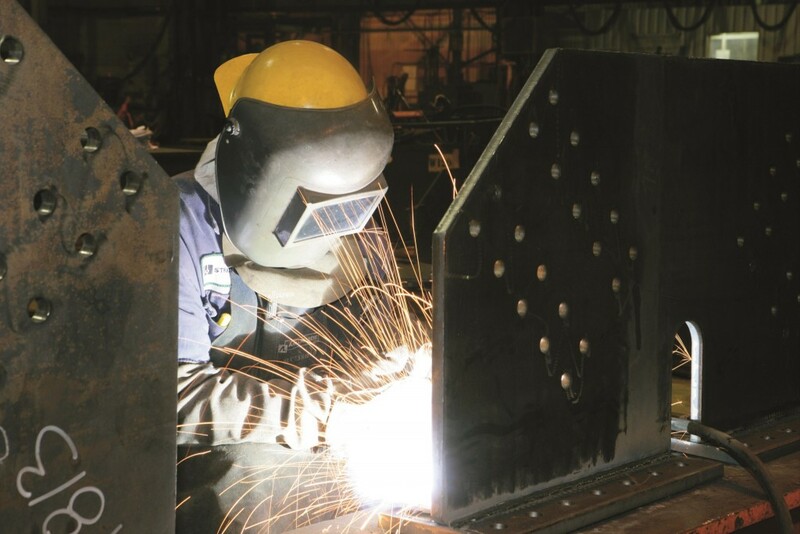 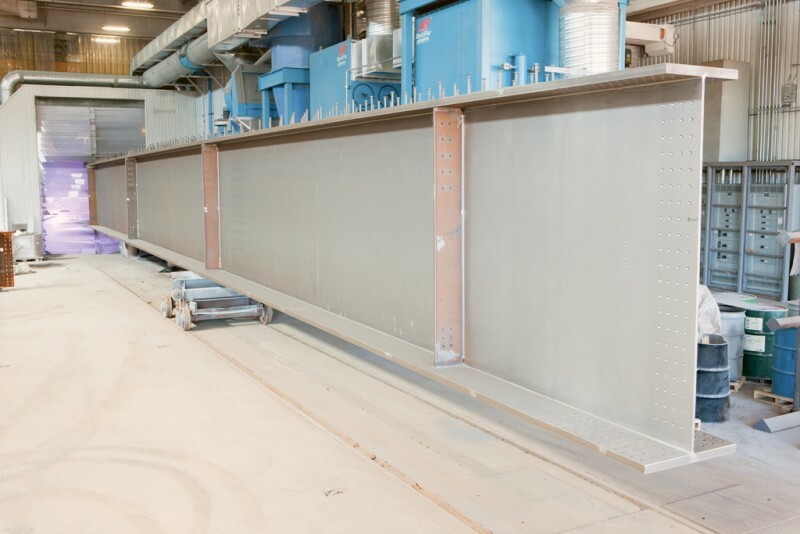 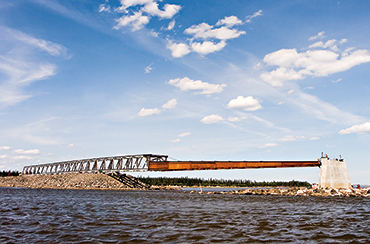 The needs of our customers vary, ranging from permanent to temporary bridges to facilitate access to forestry or mining operations, floodgates as well as engineered or industrial structures that require large-scale steel components. 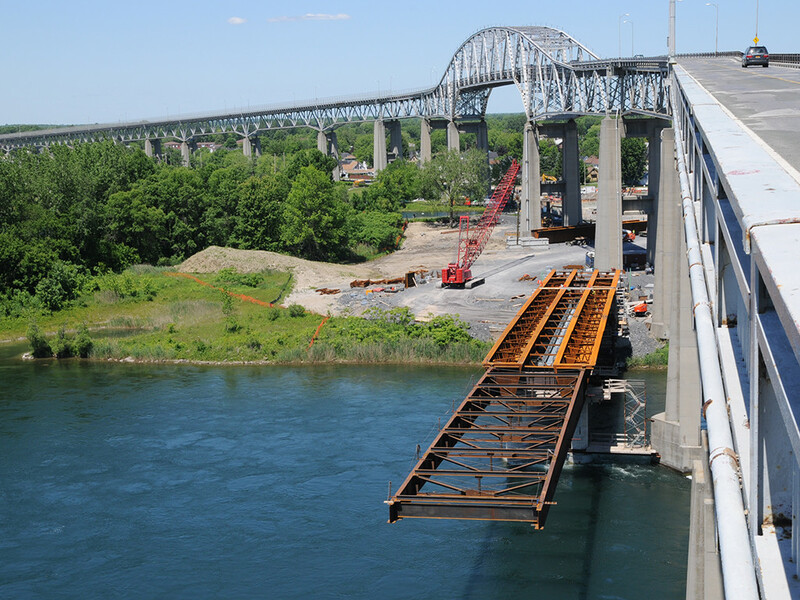 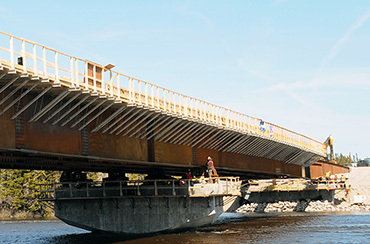 Canam-Bridges can execute both standard and specialized projects thanks to its multidisciplinary team of designers, drafting specialists, experienced fabricators, erection engineering experts and project managers that are focused on your specific needs.